It was a lovely, hot day in Clifton, NJ. It felt good to go out to a bbq and see folks that I haven't seen in a while. 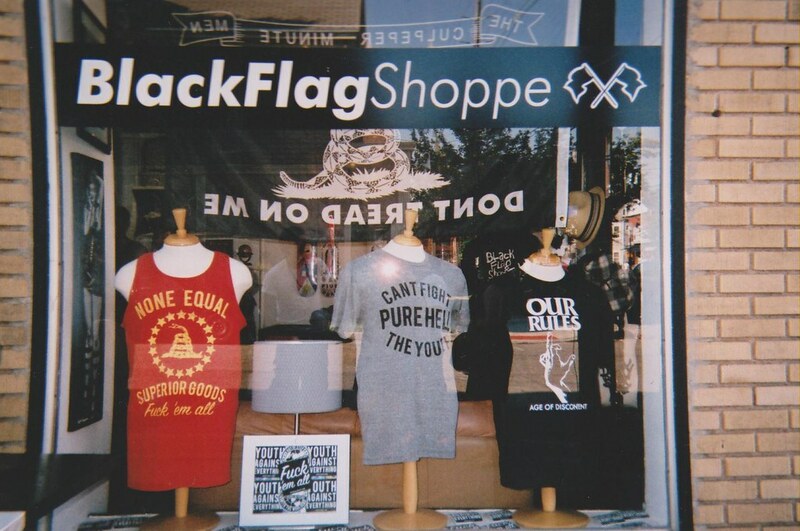 Shouts to All Mighty, Nitty Scott, and Blackflag Shoppe for a great time. Took some disposables and you can view all on my Flickr: http://www.flickr.com/photos/sheenashenj/ Make sure to check it out!! !